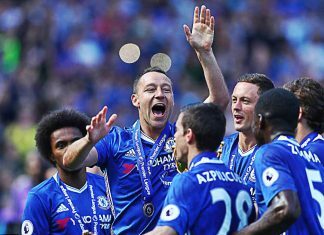 John Terry acknowledges the pull to continue his career after leaving Chelsea is strong and former team-mates with club and country agree. 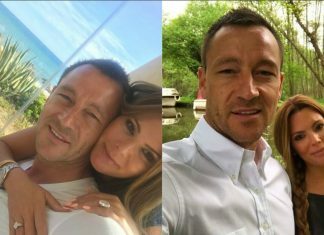 Chelsea captain John Terry went on holiday to Algarve with wife Toni after scoring a goal against Watford. 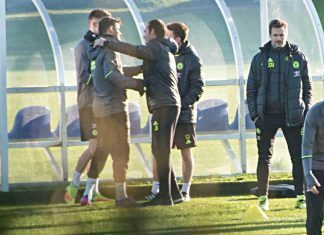 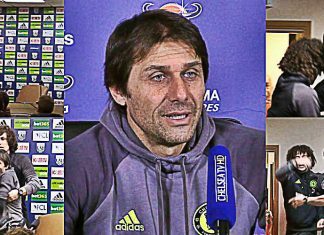 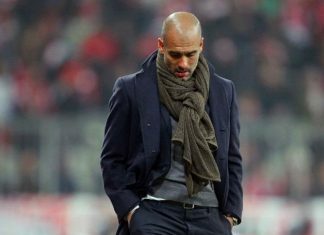 Antonio Conte remained composed under questioning as his star striker tried to hurry up media representatives in an unorthodox fashion. 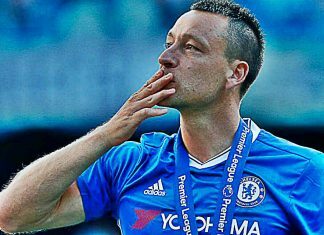 John Terry has sent an emotional goodbye letter to Chelsea fans, thanking everyone for their support during his 22 years at the club. 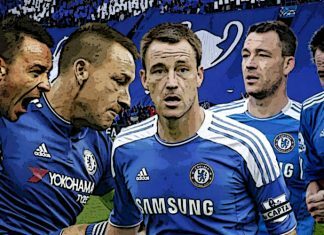 Arsenal midfielder Jack Wilshere has shared a touching message he received from former England team-mate John Terry. 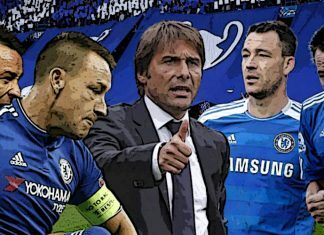 Chelsea skipper John Terry revealed to FootTheBall that he is not involved in any coup against boss Antonio Conte. 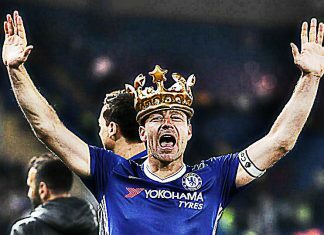 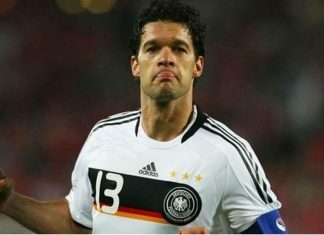 Chelsea legend Michael Ballack has urged Diego Costa to learn from John Terry and show more loyalty to the Blues. 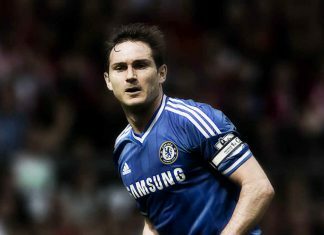 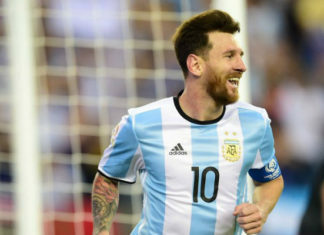 Blues legend Frank Lampard has admitted that he would love to make a return to the club but is not sure when and in what role. 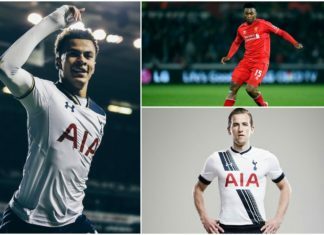 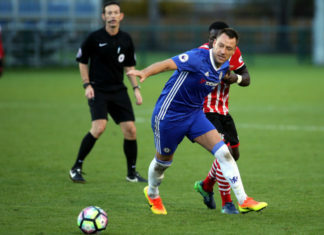 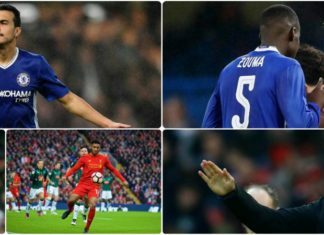 Chelsea started skipper John Terry, Cesc Fabregas and Michy Batshuayi in the U23 match against Southampton, sending twitter into meltdown. 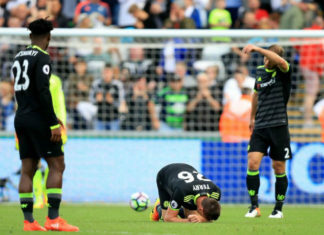 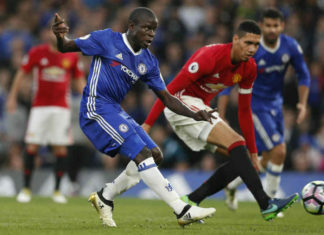 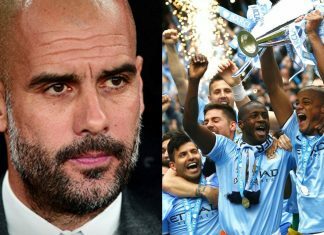 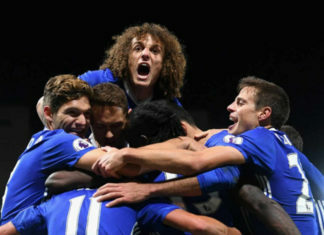 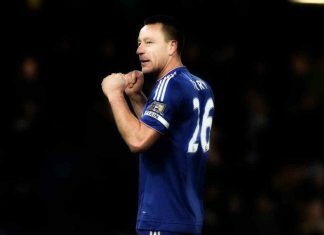 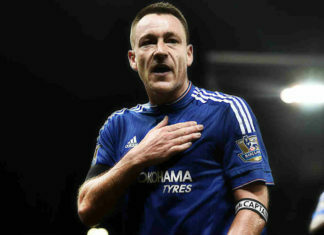 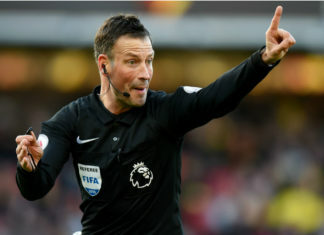 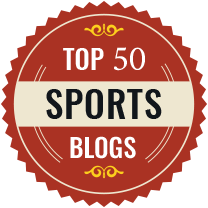 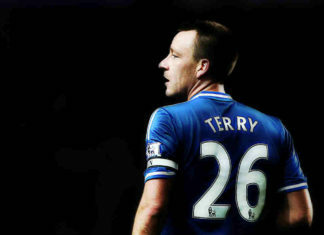 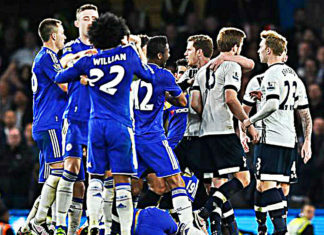 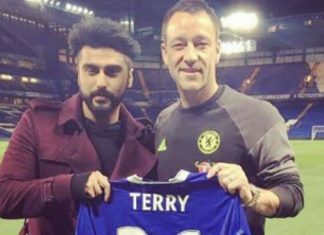 Chelsea managed to maintain their unbeaten run in the Premier League, but Blues captain Terry pulled off an injury during the final minutes. 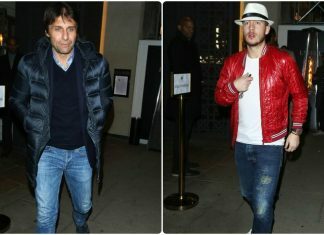 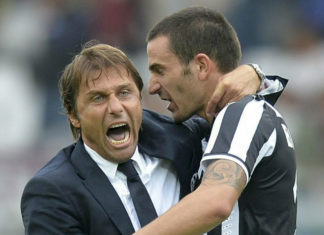 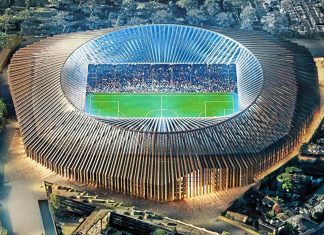 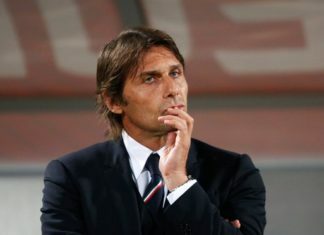 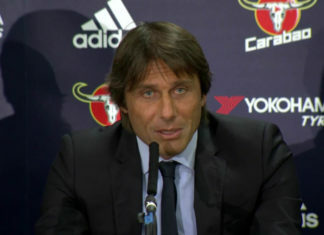 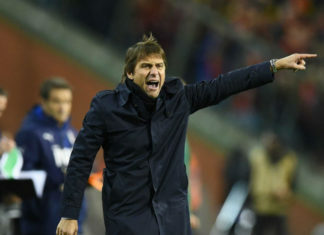 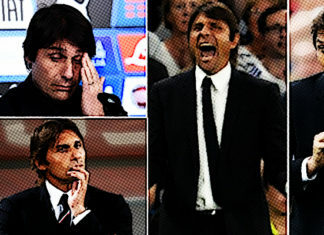 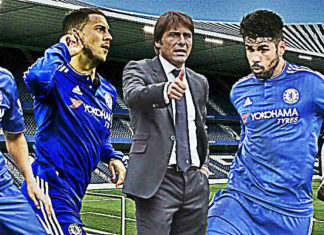 Chelsea boss Antonio Conte is gearing up to address club's defense problems as the Italian prepares for the new season. 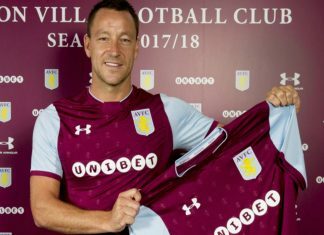 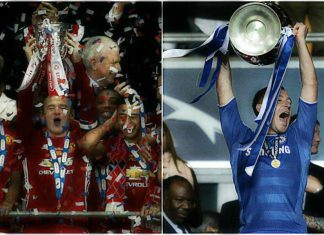 From monkey chants to Paolo Di Canio’s fascist salute, Terry's 'alleged' abuse of Ferdinand to Suarez's 'racist' swear at Evra, racism substantially threatens football.